Home » News » Prime Bars come on board to support the LDST weekend of pure skyrunning! Prime Bars come on board to support the LDST weekend of pure skyrunning! 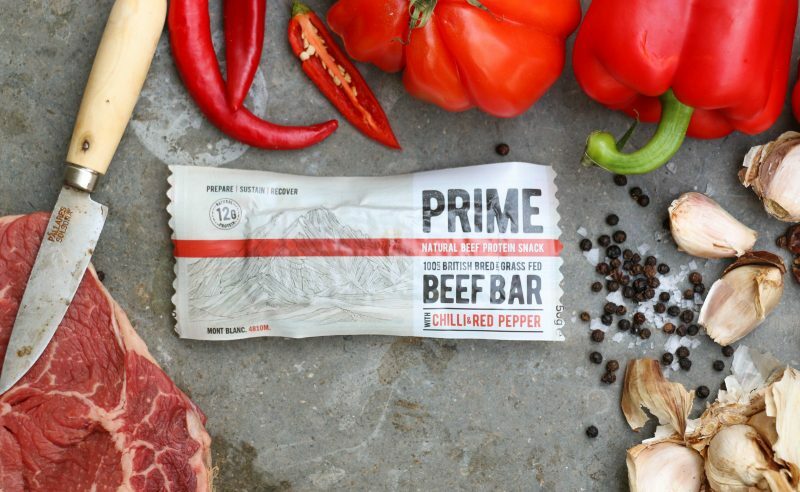 Prime Bars use the best quality ingredients for their products. LDST use the best possible routes and organisation for their races. We believe its a match made in heaven! Prime say: PRIME means “of the best possible quality” and that is why we use 100% grass-fed British beef. We do not compromise. Luke’s family have been in the butchery business for generations, having worked with the farmers for 20 years. Therefore, the beef is 100% traceable coming from a small group of family run British farms that we know and trust. Realising the quality and taste of their combinations, they sought to try and make something in a more convenient format that could be taken on long trips as a source of energy and protein. They engaged the help of one of the UK’s top food development chefs to look at how they could combine ingredients and develop the ultimate flavoursome snack bar. They used only whole ingredients and sourced the best grass-fed beef from organic farms. Time and hard work allowed them to perfect the slow cooking and drying technique that delivers an incredible taste in the PRIME Bar. Lake District Sky Trails say: We learnt about this product last year at the epic Love Trails Festival in Dorset and thought it was the perfect product for meat eaters at the race weekend we have planned. Going long and hard means you need good protein and carbs balance and you need good quality ingredients. 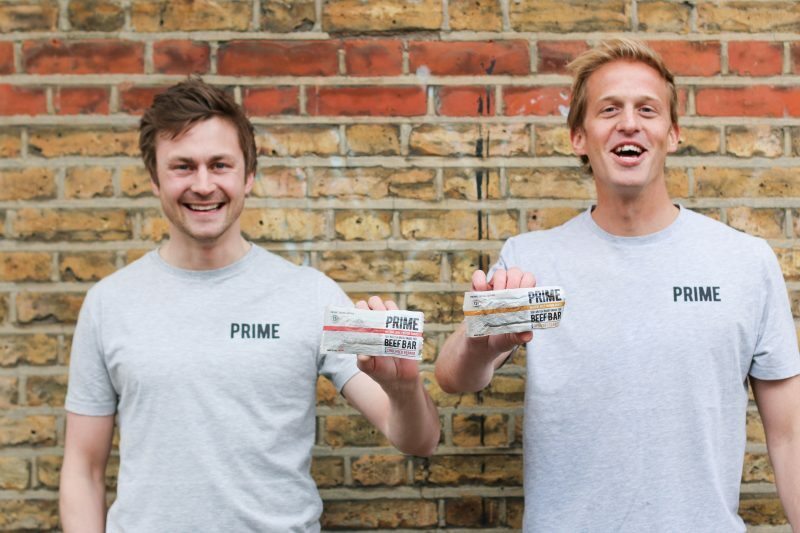 The boys at Prime are passionate about what they are doing and pack these bars with healthy and traceable ingredients. We're really looking forward to handing out the bars to our competitors and know first hand how tasty and nutritious they are. 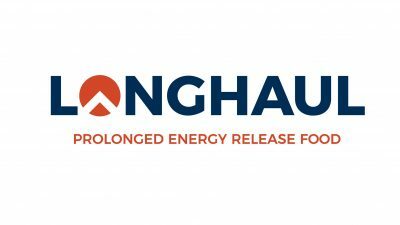 Our RD, Charlie, was using them on his recent Charlie Ramsay round in 2017 with Damian Hall, which they completed on-sight in 23:15. 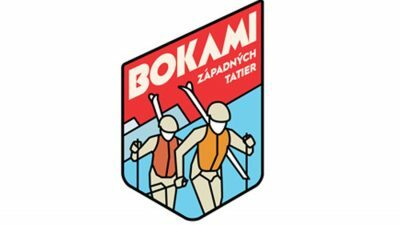 Lake District Sky Trails connect with Bokami Západných Tatier based in Slovakia, both sponsored by Dynafit.